Finally the long awaited NYLON INDONESIA and NYLON GUYS INDONESIA arrived in the country !!! Ein Halid as Editor In Chief picked the gorgeous and cool local model slash actress Mariana Renata (she landed a cover for Australian magazine, Frankie last March) to graced their first ever issue lensed by Johan Jhonsen and for Nylon Guys they picked Jesse Eisenberg (The Social Network just won Best Picture-Drama at this years Golden Globes and he was Nylon Guys US November cover boy) lensed by Marvin Scott Jarrett. We are pleased with this first cover, very cool styling and matched the Nylon families type of covers. 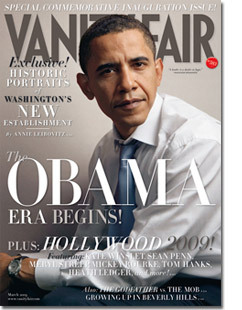 And you can check their mock up November 2010 cover, here. Thanks to Elco Frebliaman of MagazinesJunkie for the images.